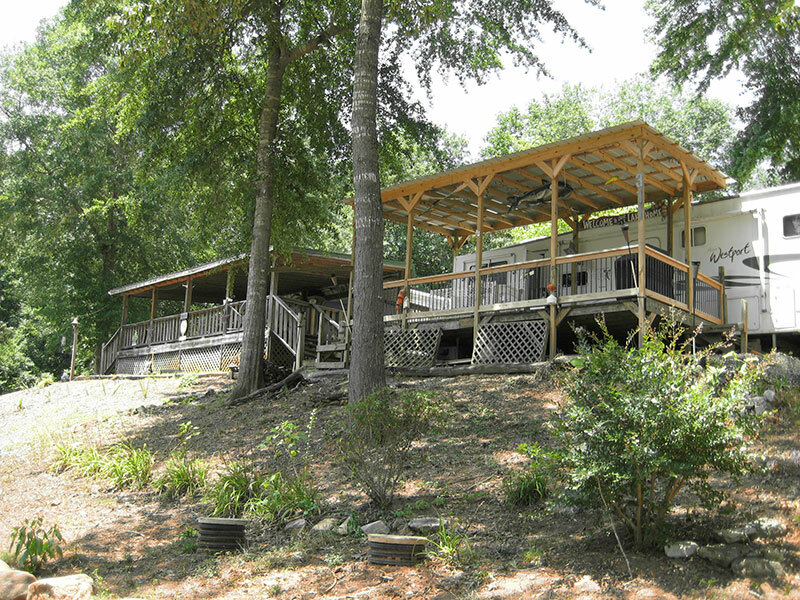 Our campground is located on Lake Keowee in the foothills of the Blue Ridge Mountains. Our park offers amenities for all with a focus on campground community. Reserve your monthly or yearly site. Join our neighborhood today to experience the difference. If you enjoy RV camping, then check out our monthly and annual rates! 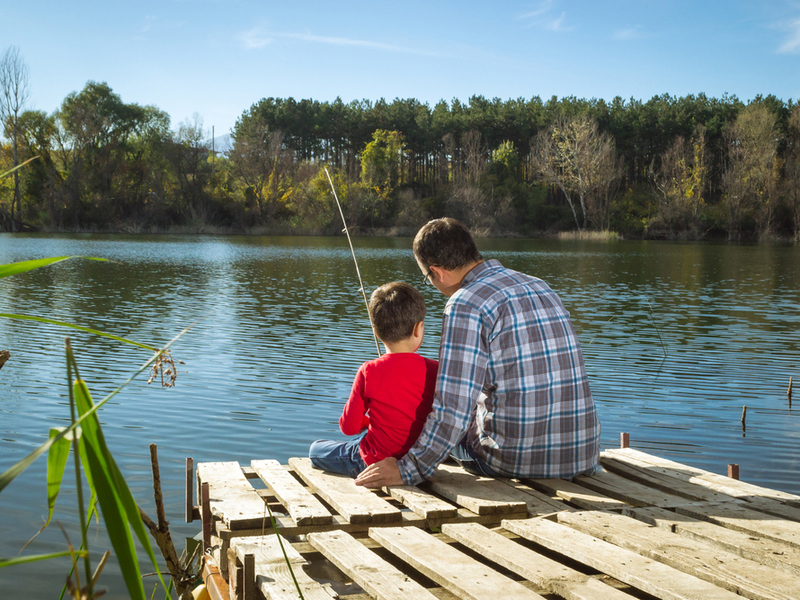 We have several site options available for our residents; various views near the 2 fishing ponds, lake front, lake views, and natural wooded areas. Keowee Falls RV Park is a well established facility offering a unique RV camping experience on beautiful Lake Keowee. We value our customers and take pride in our happy camper community. If you enjoy fishing then you will definitely have a good time pulling Largemouth, Smallmouth, Crapple, Catfish, White and Spotted Bass out of Lake Keowee. Click here for a fishing report. 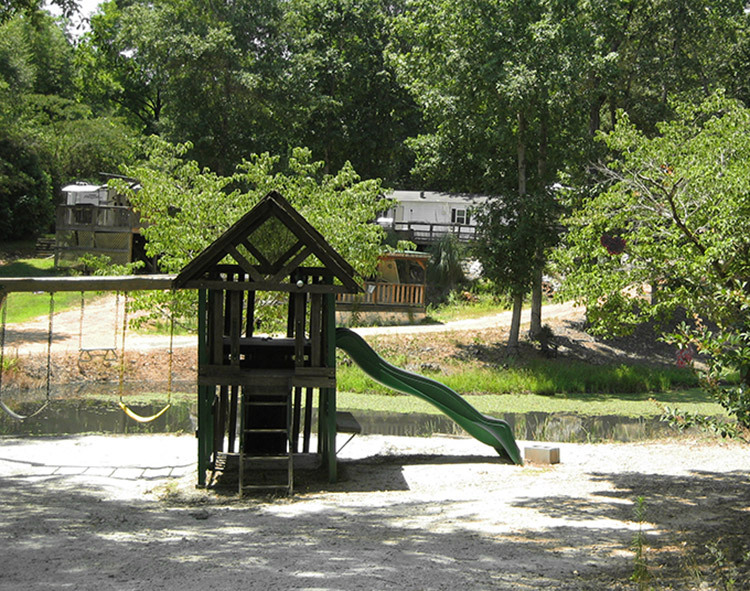 What child would not love to go camping at Keowee Falls RV Park? There are endless activities for children to enjoy. We asked a few of our happy camper kids to give us their favorite memories. Come take a look and feel free to ask any resident why they are happy to be a part of our campground. We would love to help you find your perfect peaceful site. Give us a call for a tour!